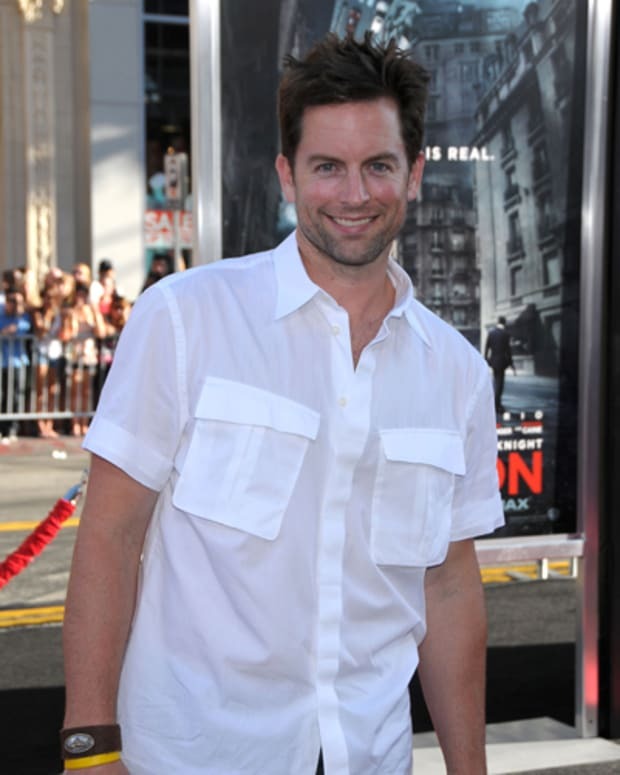 Michael Muhney: I was informed Monday night at work. I was told "We&apos;re going to be letting you go." Everyone knows I always have something to say. I&apos;m a chatterbox, laugh all you want, but I was rendered speechless for about five minutes. I didn&apos;t utter a word. There was truly a moment when I thought I was having a very vivid, surreal dream and I couldn&apos;t wake up so I could tell people I was having an awful dream about "Y&R" letting me go. So, unless this is a really long nap I&apos;m taking, it&apos;s not a dream and it&apos;s really happening. I was told at almost the exact same time my aunt found out she had officially been diagnosed with breast cancer. Almost within the same hour. So, that has helped me with perspective, in terms of what&apos;s happening in the real world. We&apos;re just talking about one guy who lost a job. Hey, there&apos;s no business like show business. So I want to say, first and foremost, there are more important things people are dealing with in the world today. Who told you? And what&apos;s the official reason for your departure? [Executive Producer] Jill [Farren Phelps]. We had a private talk in her office. She&apos;s always been very kind to me. We have a good rapport. It was intimate ... the way it was handled. [Pauses] Part of me feels this is because I&apos;ve always been outspoken, and sometimes I&apos;ve been too outspoken. Sometimes I&apos;ve walked around with a big backpack full of hubris. That is entirely on me. CBS, Sony, and Jill Phelps are not to blame for that. If I&apos;m going to claim to be a grown man, I have to own that. But it could be financial or story. It was explained to me that CBS and Sony want to give Adam a break for 3-6 months and then they&apos;ll bring him back with a different actor. Maybe he does need a break. Adam has been on screen a lot. He&apos;s not being killed off. No Red. No Killer Miller. 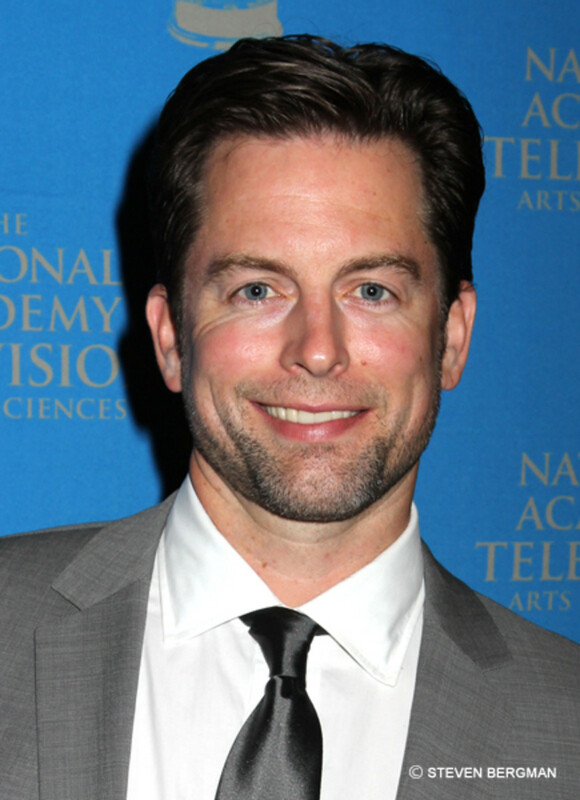 No Muhney. I hope TPTB have one helluva game plan for 2014!